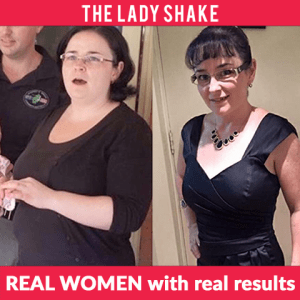 HOW THE LADY SHAKE WORKS? The Lady Shake contains over 25 vitamins and minerals required on a daily basis. Including Collagen Protien and Pre and Probiotics. 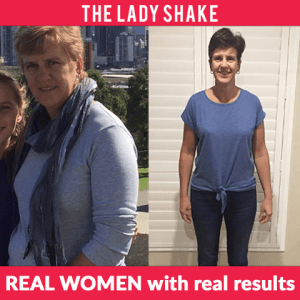 The Lady Shake uses whey protein that is sourced locally from Australian grass fed cows. The Lady Shake is gluten free and contains only the highest quality ingredients and does not contain artificial colourings, preservatives or sweeteners. The Lady Shake is low in sugar containing only 2.4g. The Lady Shake contains healthy fat which help improve blood sugar regulation, boost metabolism and burn fat. 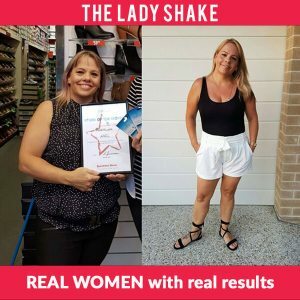 The Lady Shake has a unique fat blasting formula designed specifically for women to lose weight in those problem areas.